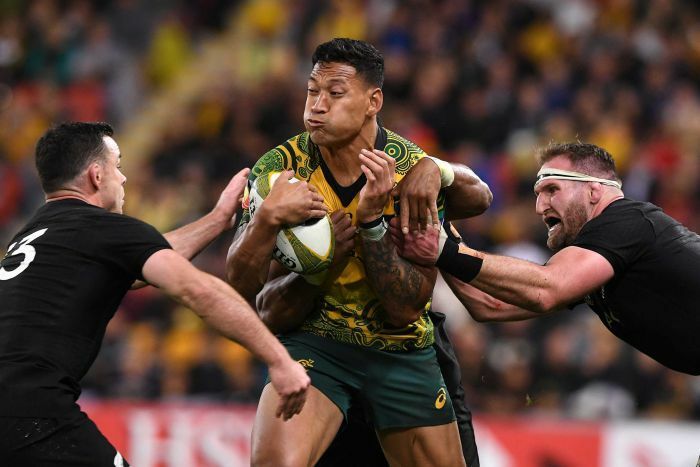 Israel Folau has met with Rugby Australia (RA) and the New South Wales Rugby Union (NSWRU) to discuss his social media posts on Friday but the governing bodies said they still intended to terminate his contract. The 30-year-old, one of Australia’s few genuinely world-class players, was informed on Thursday he would be sacked if he could offer no good reason for a pair of controversial social media posts. 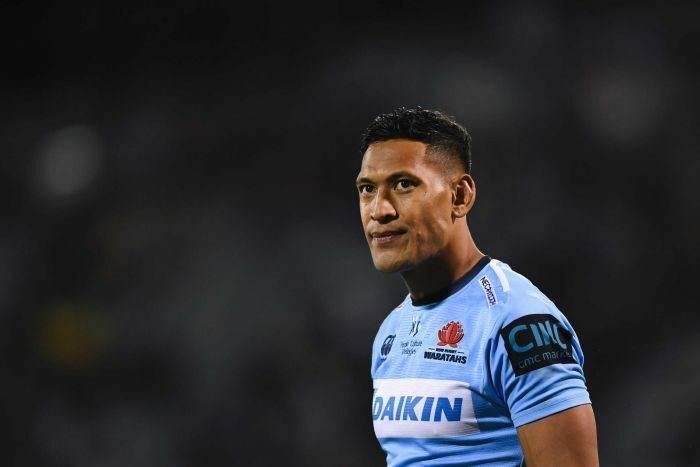 RA and NSWRU considered the posts to be discriminatory and said the multi-million-dollar contract Folau signed in February to the end of 2022 would be torn up. Folau, a fundamentalist Christian, has maintained a public silence since posting the message on Instagram late on Wednesday but finally made contact with his employers in Sydney on Friday. 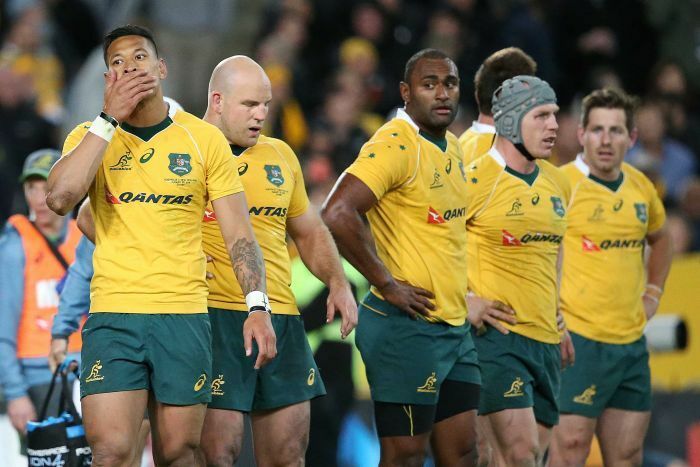 “As the meeting was held in confidence between the player and his employers, Rugby Australia and the NSW Rugby Union will not comment on the discussions at the meeting,” the bodies said in a statement. The fallout continued on Friday with numerous media columnists opining on what the decision meant for the country, and politicians wading in. Folau, 30, has played 73 Tests for Australia. Last weekend while playing for the Waratahs, Folau scored his 60th try, the most of any player in Super Rugby, breaking the record of former New Zealand winger Doug Howlett. “Israel Folau doesn’t pass our inclusiveness culture, which is a policy strongly supported by the ARLC,” chairman Peter Beattie told the Sydney Morning Herald. His best chances therefore lie offshore, although the chances of joining French club Toulon appear to be non-existent, with their outspoken owner Mourad Boudjellal criticising him in an interview in French newspaper L’Equipe.